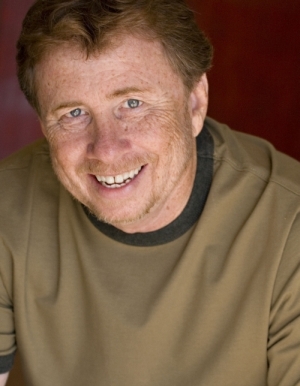 Tommy G. Kendrick is a native of Beaumont, Texas who began his acting career at the Dallas Theater Center. At DTC, Tommy worked with legendary theater artist Paul Baker and the late playwright Preston Jones on the original productions of his highly regarded TEXAS TRILOGY. Tommy spent 15 years in Los Angeles where he performed in commercials, industrials, television, films, improv comedy and on the legitimate stage. Tommy now lives in and works out of Austin, Texas. Looking for a production co. to help w/ a treamtment I have.